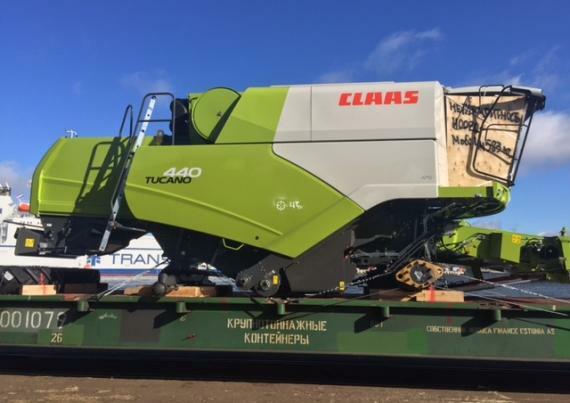 We are pleased to announce CF&S are new members in Estonia, Latvia and Lithuania. 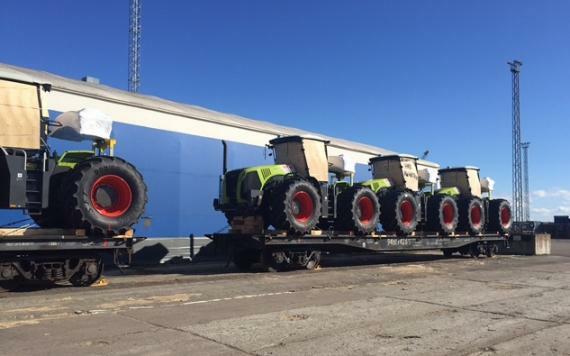 Their head office is located in Tallinn with additional Estonian offices in Parnu, Paldiski and Kunda as well as a warehouse complex and Tallinn terminal office. 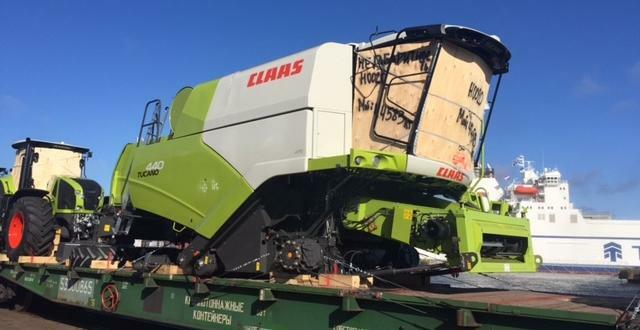 In Latvia, their offices and warehouse are in Riga with their Lithuanian offices in Klaipeda. 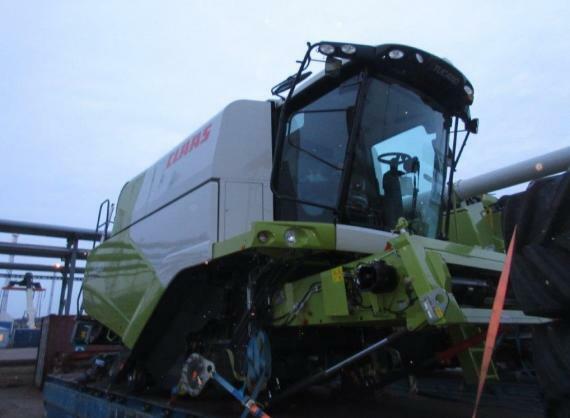 CF&S is an international transport and logistics group established in 1997. 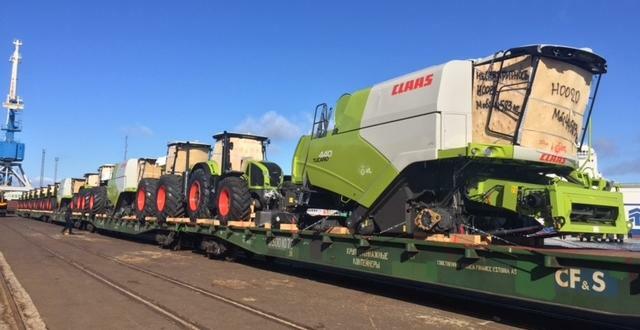 Tiit Arus (CEO): "We specialise in transporting exceptional cargo by sea, road and rail. 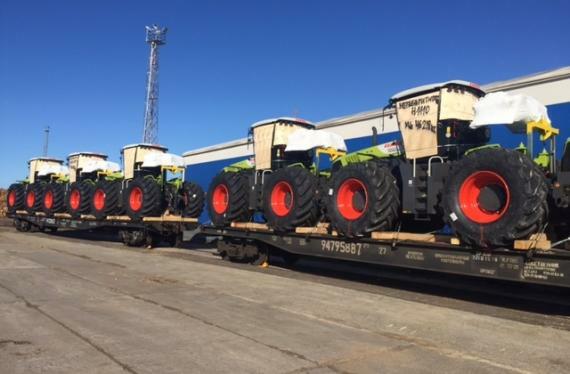 Our years of experience working on large-scale projects enable us to provide complete logistics solutions and to bring a range of different projects to successful completion. 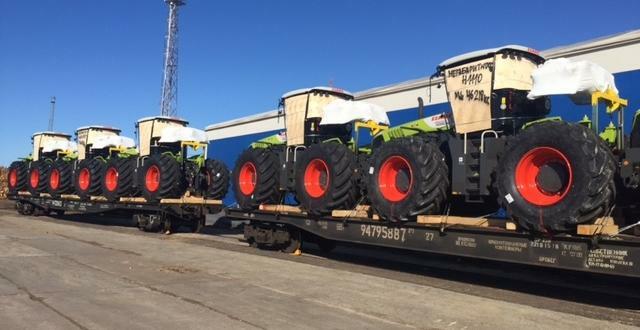 We prepare and authorise special cargo-securing schemes and permits for rail deliveries using special heavy-weight rail transporters whist for road deliveries, we use a large fleet of special transport semi-trailers and work with all major shipping lines for sea transport. 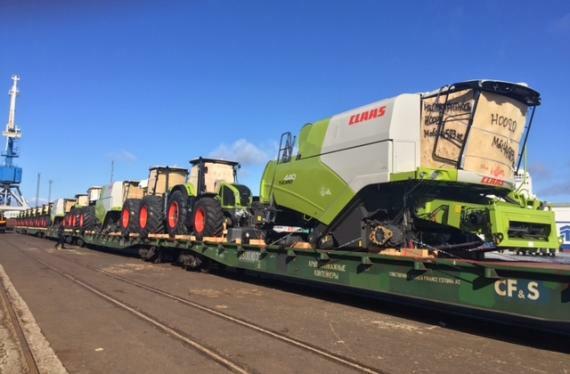 Our recent experience in reliably & responsibly executing projects have included the transportation of agricultural & forestry machinery, construction equipment, mining machinery, turbines, generators & engines, commercial & heavy vehicles, wind converters, boats & yachts and large boilers. 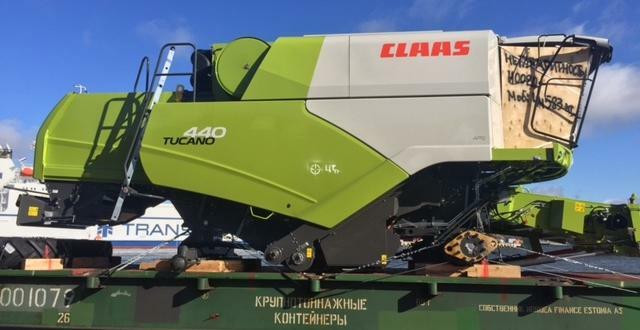 Success you can rely on!" 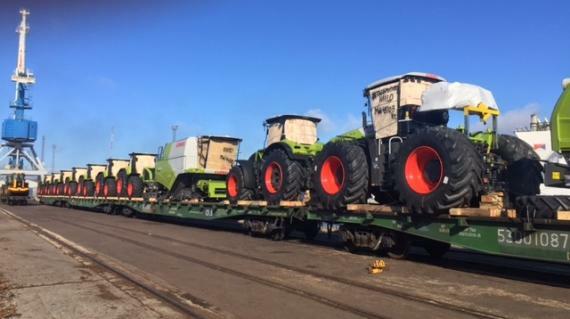 The high quality and professional services of CF&S include transporting 'high and heavy' cargo by sea, road, railway and multimodal as well as handling, loading & unloading, lashing, warehousing, chartering, ship agency, containers and air transport. 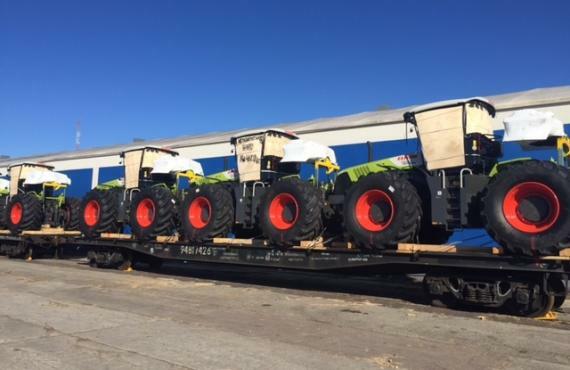 They understand the requests and needs of project cargo movements and offer flexible, efficient, and competitive solutions. 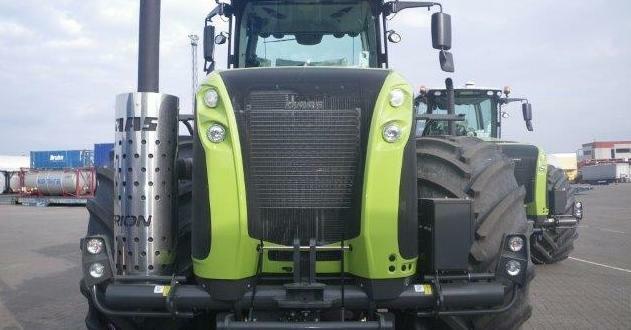 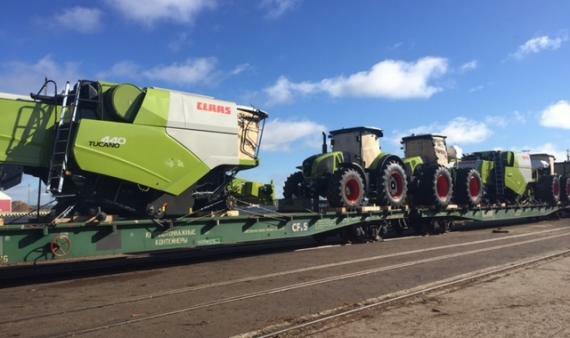 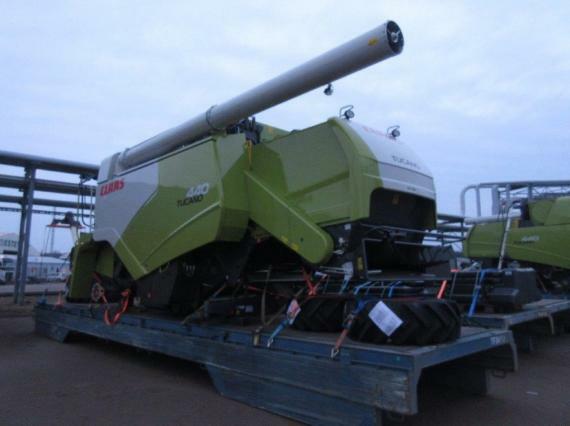 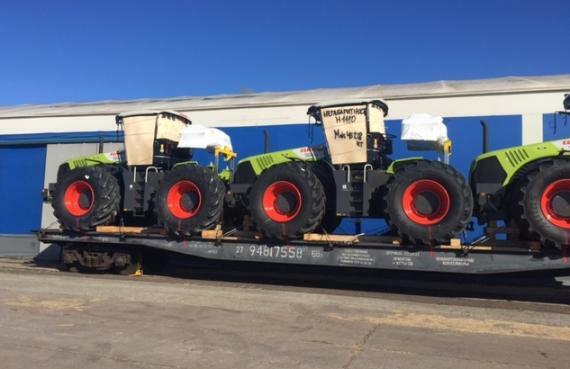 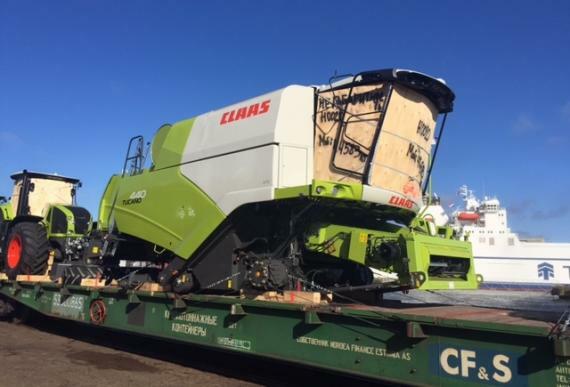 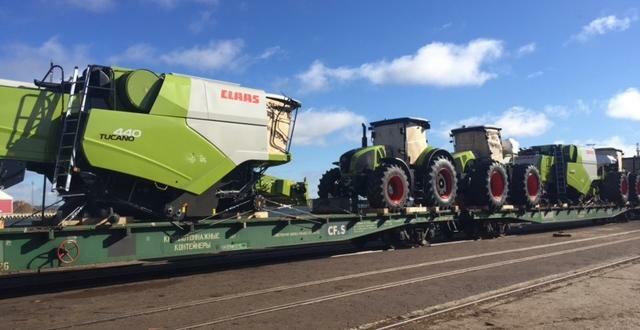 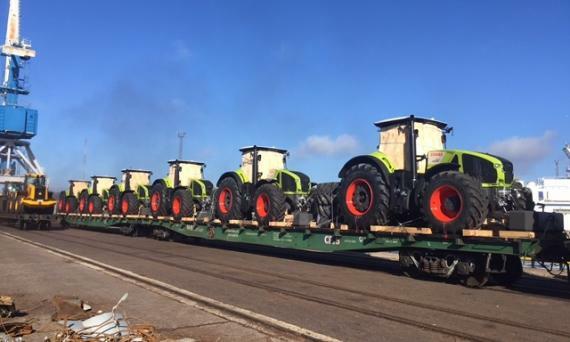 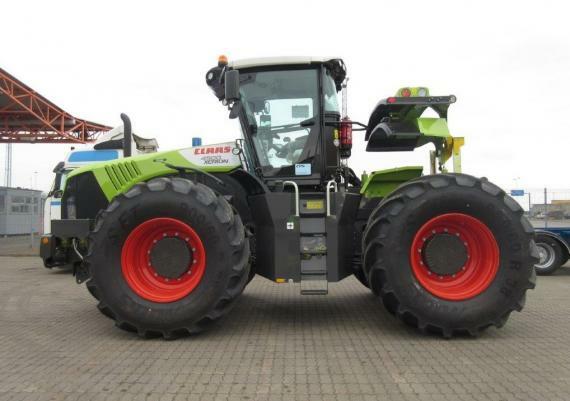 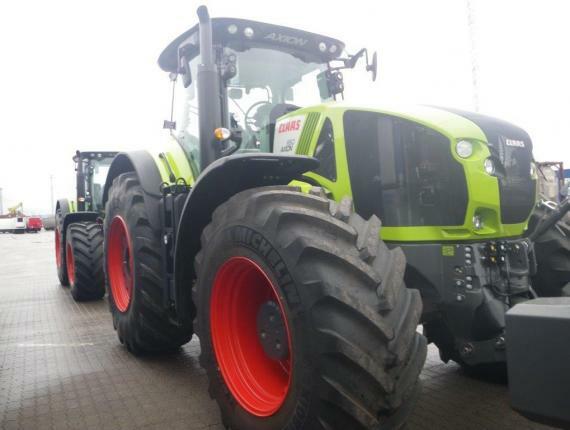 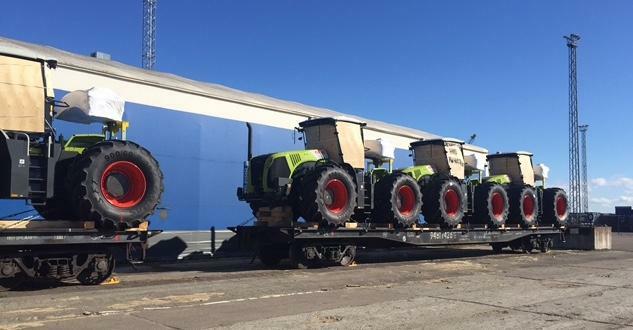 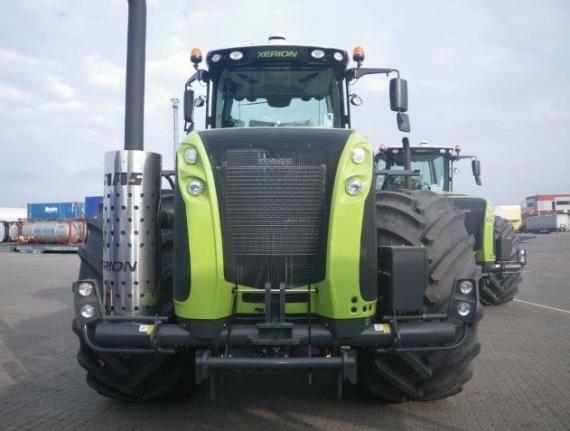 The railway department at CF&S recently handled the transport of 14 Claas Xerion 4500 wheeled tractors and 6 Claas Axion harvesters from Paldiski in Estonia to Ak-kul, Kazakhstan. 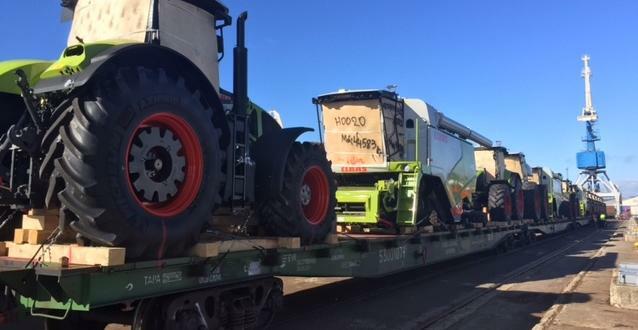 The cargo arrived in Paldiski on a RO-RO vessel from Germany and was transferred to a total of 8 CF&S-owned railway platforms at 80' each (as photographed in the gallery below). 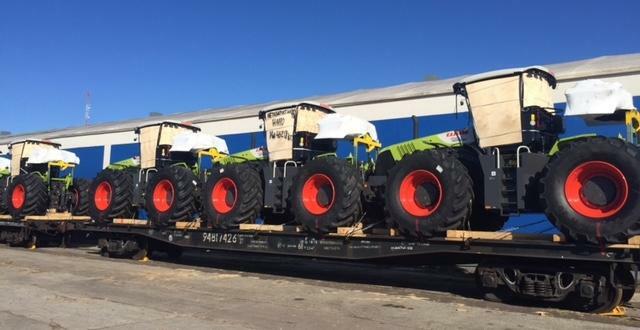 As the platforms are privately owned by CF&S, this reduced the transportation costs for their client. 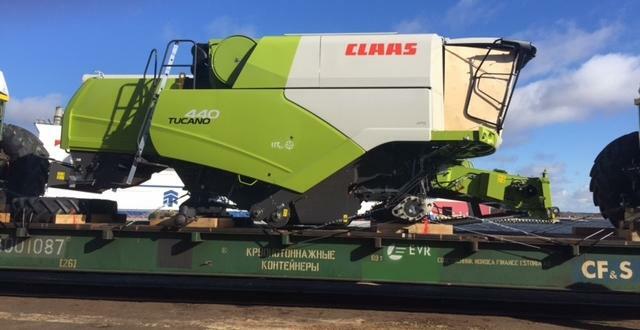 CF&S Estonia arranged the railway transport and all the preparation work including loading schemes and cargo loading plans. 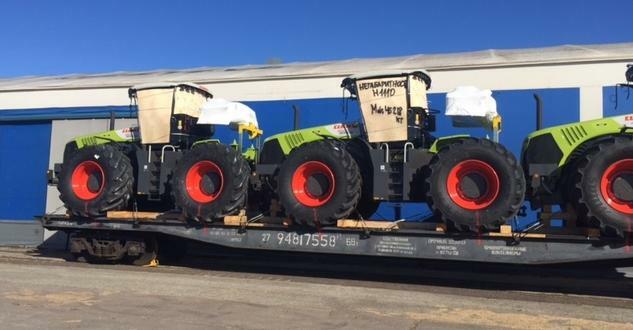 All the cargo was reloaded and lashed on railway platforms in Paldiski South Port Terminal and for safety reasons, all the cabins were covered with plywood. 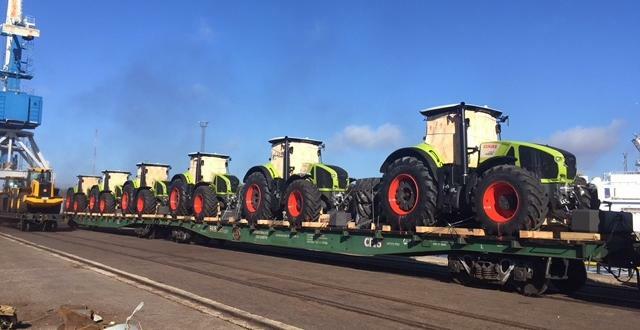 Mud-covers were additionally lashed as the original lashing arranged by the client was not enough for the railway transportation. 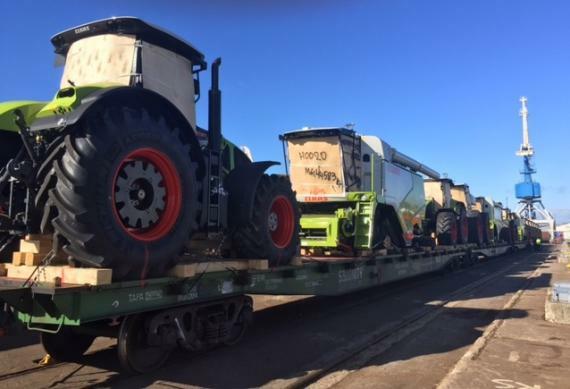 The rail shipment ran smoothly and successfully and all cargo arrived in Kazakhstan safely and without damage. Please click here to see more work from the CF&S railway department.